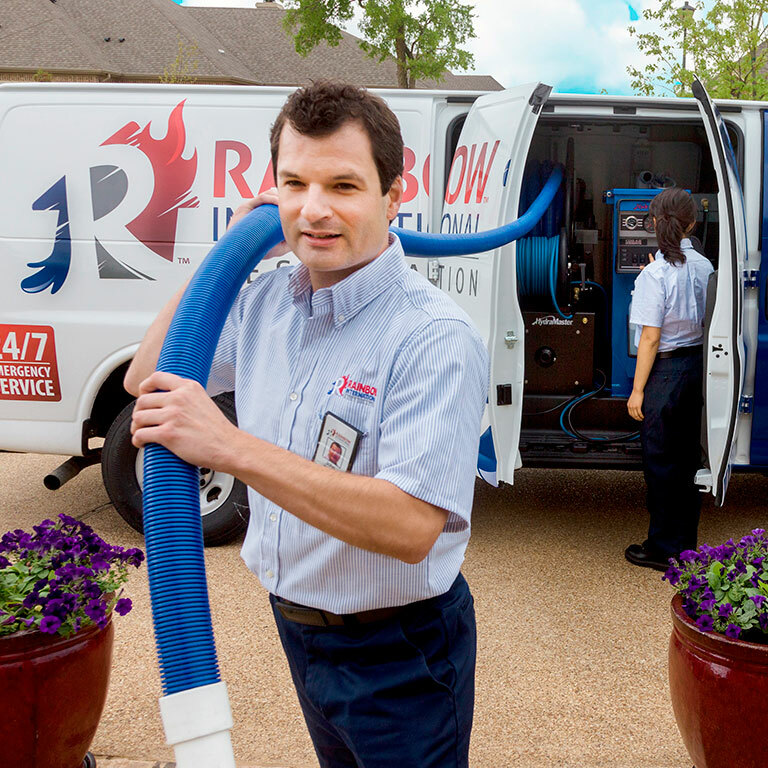 If your Bulverde, Texas home or business has suffered water, fire, or smoke damage the restoration experts at Rainbow International® of Boerne are ready to help. From Water Restoration, Smoke and Fire Restoration, to Expert Carpet Cleaning, we do it all! 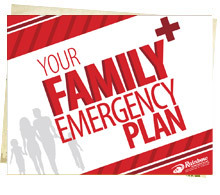 Call us now at 830-981-2223.